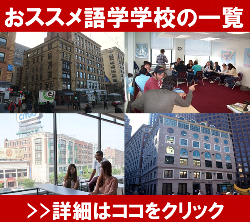 As a Sales and Marketing representative for language schools in the Boston area, Boston Study Abroad Support will offer assistance to Japanese students by means of Skype and YouTube. Using these new technologies, it will help familiarize them with the many advantages available to them in the Boston area. 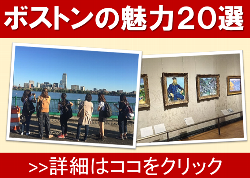 The Director Mr. Komatsu explains Boston Study Abroad Support to a group of Japanese students who are interested in the program. 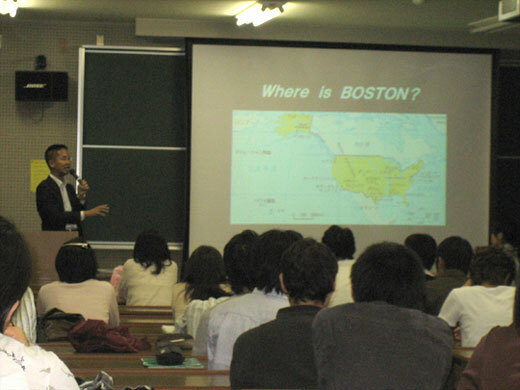 The Boston Study Abroad Support was established in 2008. While most study-abroad agents deal with a variety of schools in several different countries, BSAS focuses only on schools in the Boston area. For that reason, it is better equipped to place and accommodate the Japanese students it serves. 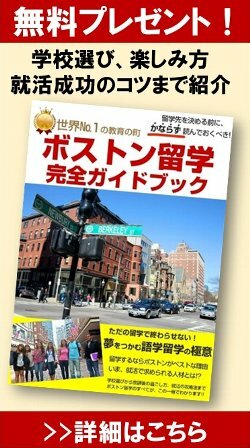 Boston is one of the best cities in the world for people who want to study and learn. With its large number of colleges and universities, it offers programs for people at every level of education, from elementary English instruction to advanced scientific, medical, and technical training. It seems a shame that so few people in Japan know this fact. 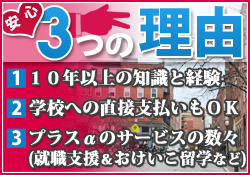 Indeed, many Japanese choose to go to school in Los Angeles, New York City, or even Sydney, in spite of the dangers and disadvantages of life in those cities. 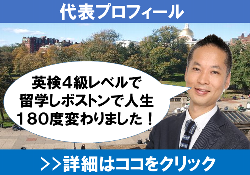 It is because we at BSAS are convinced that Boston is the best place for living and learning that we have made it our mission to tell people about Boston and send more Japanese students there. At the moment, many of our clients have only a limited idea of the advantages of a program of study at your school. This situation is the result of a lack of direct communication with your institution and a lack of available information in Japanese. In many cases, our clients know only what they have read on your English website or in an English brochure. 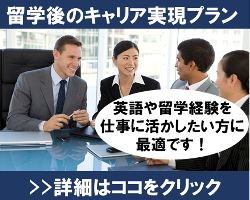 Such foreign-language sources of information are not sufficiently convincing for prospective Japanese clients who, more often than not, can at best understand only a part of what they contain. 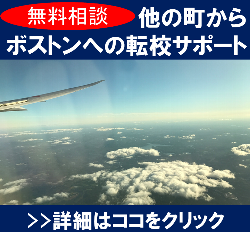 To remedy this situation, we at BSAS will use state-of-the-art technologies like Skype and YouTube to contact your potential customers in Japan. 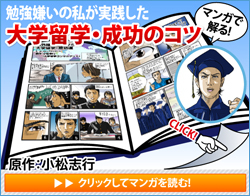 This approach is sure to attract many more Japanese students to your institution. In a sense, you will be able to advertise your school through our service free of charge. 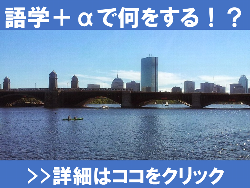 Describe your school in Boston to prospective students in Japan with the help of BSAS. With BSAS as the translator for both parties, you will be able to communicate directly with potential students and fully explain the advantages your school has to offer. By means of this direct contact, you can begin to build a reliable relationship with them. 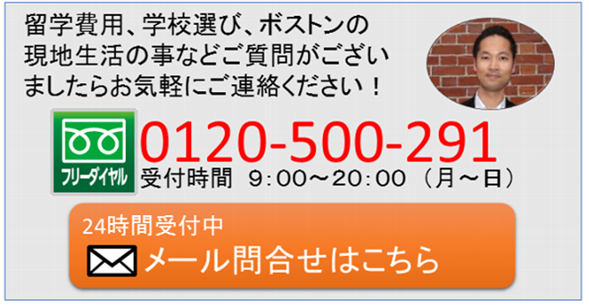 Advertise your School on our Japanese website free of charge with YouTube. It is difficult for most Japanese to imagine what your school is like with nothing but the written word and a few pictures to go on. On the other hand, a YouTube movie that shows classrooms, campus, and local points of interest will stimulate some serious interest. If you can upload your movie in YouTube and send us the English script for it, we will gladly translate it into Japanese for you. We welcome any additional suggestions you may wish to make. If you are interested in our service or have any questions about what we do, please contact us at the address below.